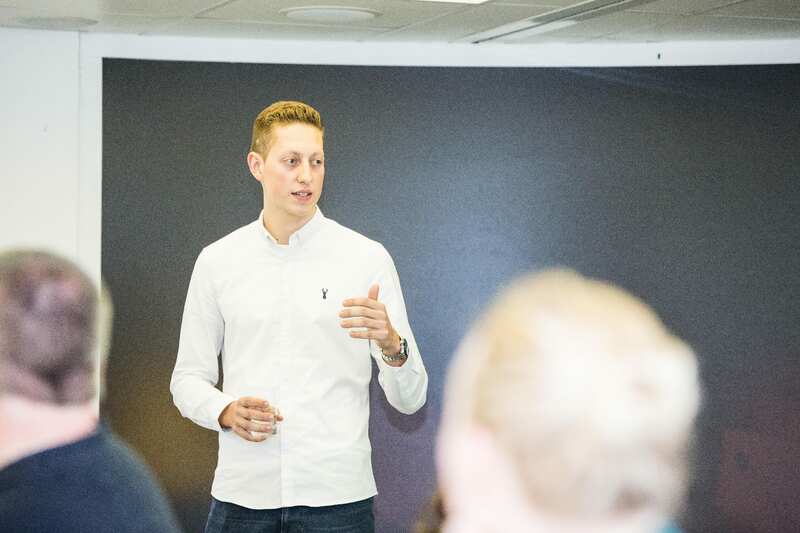 Naglis Stankaitis, in his final year of his BSc(Hons) Business Management course at the University of Brighton, has discovered a business payload after years of trial and error. He was halfway through his studies and was “fed up” with part time casual jobs when he came across a business idea that has since grown “much bigger than I ever thought possible”. Naglis discovered the concept of selling private label products on Amazon and has since seen his annual turnover climb to over £500,000. Naglis now works closely with beepurple, the University’s careers service which offers students, graduates and staff support to become more entrepreneurial and enterprising. Naglis explained: “In essence, the business is very simple. I use software to analyse demand for different products on marketplaces like Amazon. I source these products and find factories in China and other countries to manufacture them under my own unique private label brand. Naglis sells around the world and has been so successful that he is now counselling others interested in the line of business, and writing a book. He took on a variety of jobs including shop work, leaflet distribution and deliveries, joining apprenticeship schemes, and even commuting to London to work for large companies, but he found all were unfulfilling. Alongside his studies Naglis continued searching for the right business – and found it when he attended a conference on selling products on Amazon. At first, he suffered from returns and poor quality products but after improving standards, profits started trickling in. Naglis launched more products and saw his revenue steadily increase and sales spreading throughout Europe, the USA and Australia – with one month’s revenue now reaching £60,000. Tagged beepurple, Business, Entrepreneurial. Bookmark the permalink.